1-800-MEDIGAP is America's Trusted Toll Free Help-line for Post retirement benefits, Medicare Supplemental Insurance and Medical Gap Insurance. 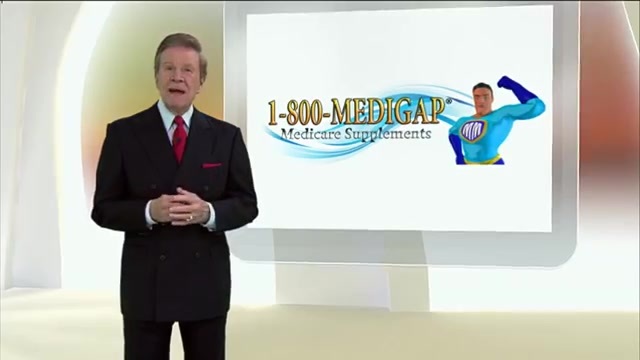 There are many reasons people call 1-800-MEDIGAP, here are the top 10. Need to save money on your current medicare supplement plan. If you are looking for assistance we are here to serve you.